Sterilization campaign in India turns fatal. 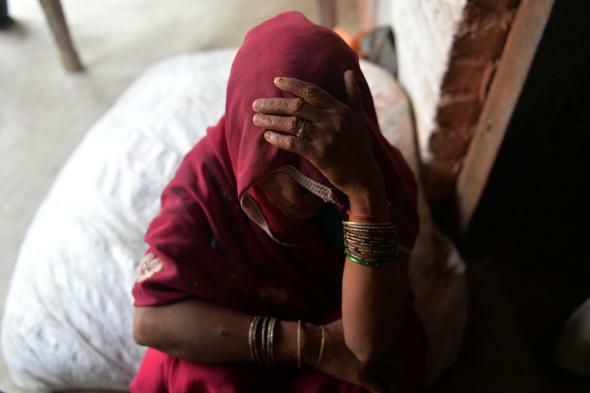 Sterilization program turns deadly in India. A state-run sterilization campaign in India went tragically wrong over the weekend, as botched laparoscopic tubectomy operations have killed 11 women and hospitalized dozens more. The women were paid around $10 each as part of a government program to curb population growth in the country of 1.3 billion people. More than 80 women underwent the surgery over the weekend, and three-quarters of the women became ill hours after the operation. “They went back to their villages and went to the village quacks who gave them antibiotics,” he said. The vomiting and abdominal pain, he said, “are all a reaction to these medicines.” Dr. Gupta confirmed having performed 83 surgical sterilizations in six hours with two assistants. He said he had performed 50,000 sterilizations in his career, in private and government hospitals.